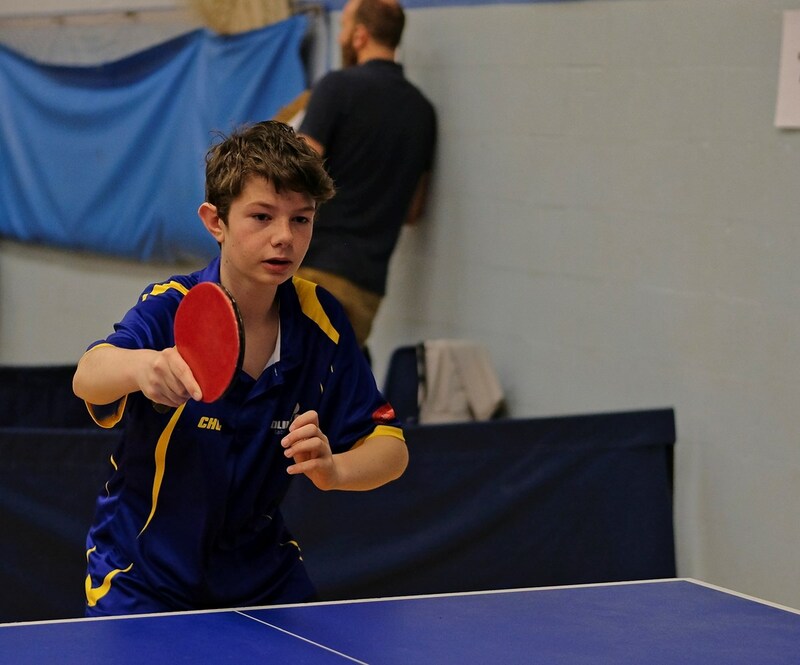 We again raised four Kidlington Forum teams to compete in the National Junior League (South) on Saturday 6 October, happily restored under Mike Atkinson’s direction to our former home at the Cippenham Table Tennis Centre, in the Westgate School (Slough). With Farshad Shaddel, John Keen, Richard Anstis, Paul Campbell and seven other parents in attendance, there was a lot of support and advice on offer throughout the day. Our A team began with a tremendous battle against Ashford A, two wins each for Kiarash and Ollie not being enough to stave off a 4-5 defeat: Robbie was up in the 5th in a fine match with Amol Apte, but inexplicably blew his chances at the death with three successive BH pushes into the net. Next up were Cippenham A, an easy 8-1 victory. 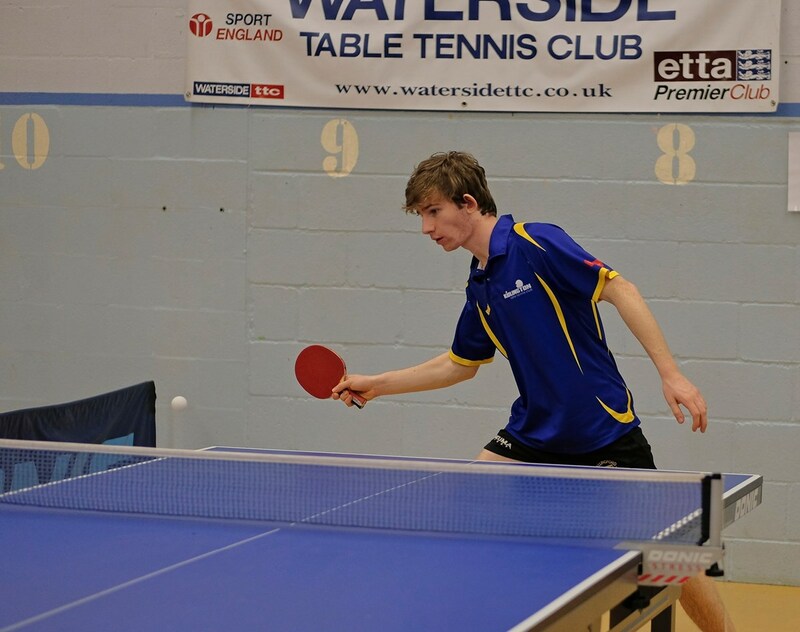 In the final match against Warren Spring A, Ollie had a brilliant win over Victor Ramirez Rioja at 12-10 in the 5th, but James Hamblett took a maximum for the Hertfordshire side, who won 5-4. Nevertheless we ended the day in 3rd position, with Kiarash and Ollie 6/9 and Robbie 4/9. Ollie Keen was equal top-scorer for the A team. 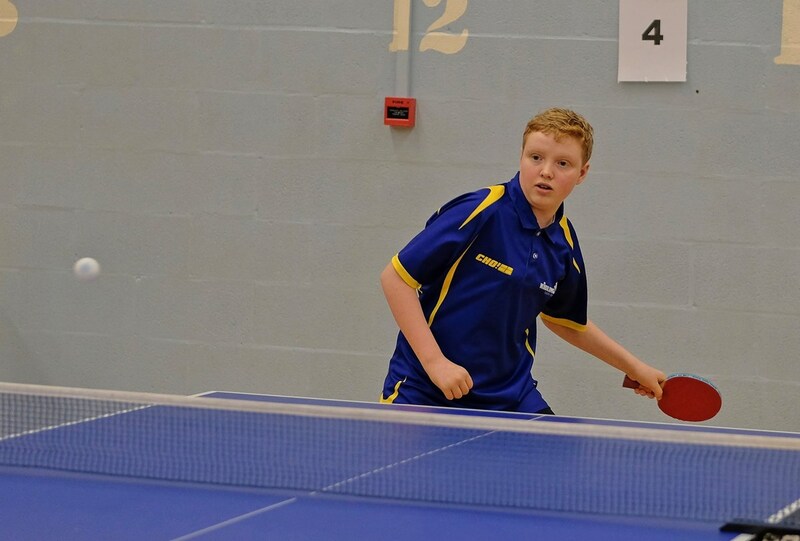 In Division 2, Hillingdon A had one outstanding player, Luke Shelbourn-Frost, but Arthur, Jamie and Vicky prevailed against his team-mates in a 6-3 victory. The next match, against a youthful trio of Cippenham B players, was easier (8-1). We thought that Ashford B would be the toughest opponents on the day and so it proved, as a 4-1 lead was cut back to 4-3. The last two matches could have gone either way, but first Arthur, then Jamie applied themselves wonderfully well to achieve a 6-3 victory, leaving us equal 1st in the league table with Warren Spring B. Arthur scored 8/9, Jamie and Vicky both 6/9. 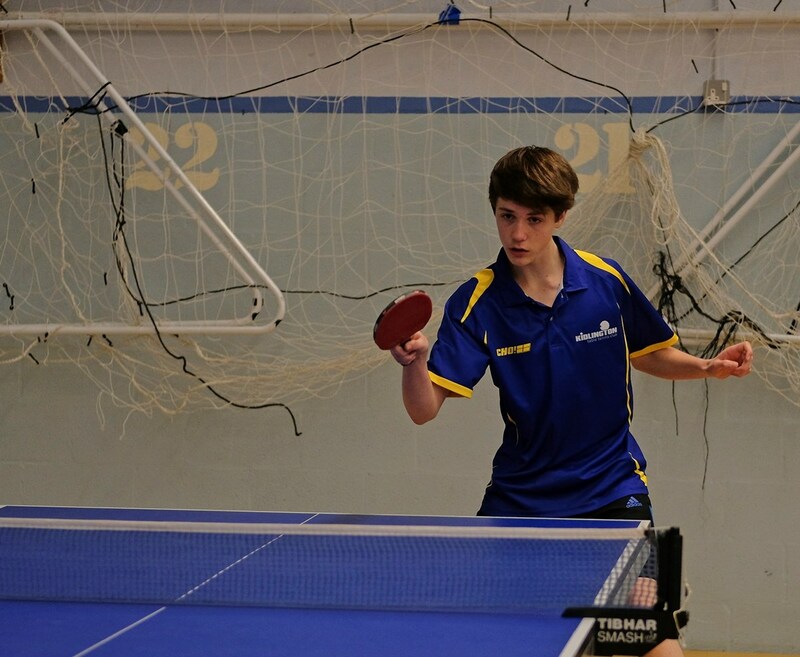 Arthur Anstis gave a fine performance for the B team. We suffered mixed fortunes with our two teams in Division 3: the C team won 9-0, 8-1, 9-0, while the D team, with two newcomers, should have been placed in Division 4, but were given no time to find their feet at this level, losing 0-9, 3-6, 4-5. No surprise then that our Cs topped the division, while our Ds were 5th/6. Best performers on the day were Bertie (9/9), Ethan (6/6), Cooper (6/6) and Adam (5/6). Scott Campbell battled manfully to keep the D team above water, scoring 5/9. Captain Scott battled valiantly to keep the D team afloat with 5/9.